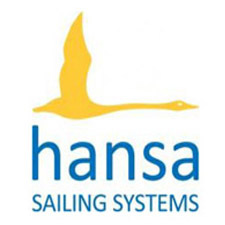 The Australian Hansa Class Championships have concluded on Queensland’s Gold Coast. Day 2 of the Championships was originally postponed waiting for wind, however the day’s racing was eventually abandoned when the wind failed to strengthen. 3 races for each division were scheduled for the final day, where conditions had improved. In the end, six of the eight scheduled races were completed. 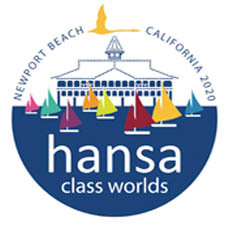 Winners were Belinda Hill (QLD) in the Hansa 2.3, Bruce James (VIC) in the 303 single person, Gregory Williams and Chelseann Osborne (QLD) in the 303 two person and Bob Schahinger (SA) in the Liberty.